We’re delighted to launch our new range of accessories at our London showroom. The guys in our workshop have thrown themselves into the task in the same way that they would a Serpentine mahogany display cabinet. 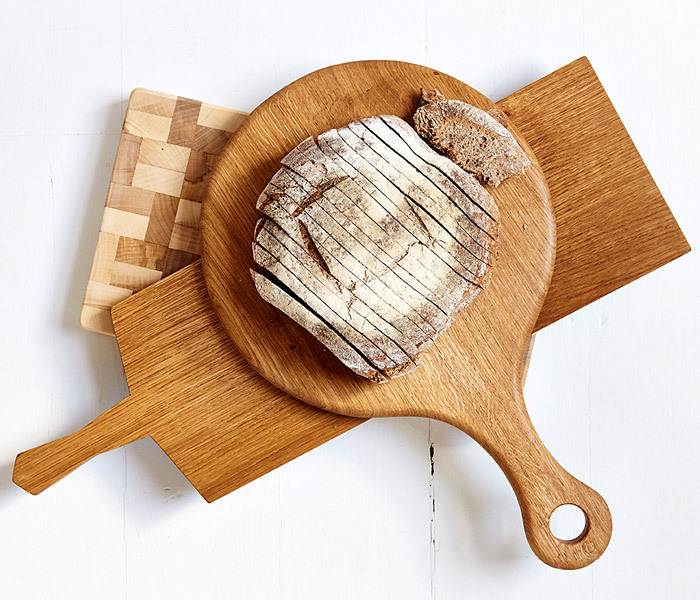 We have a range of solid oak, walnut and end grain sycamore chopping boards, trinket boxes and bowls – all hand polished and boasting the same attention to detail as any piece of T&G furniture. Prices start from £40 for a chopping board.